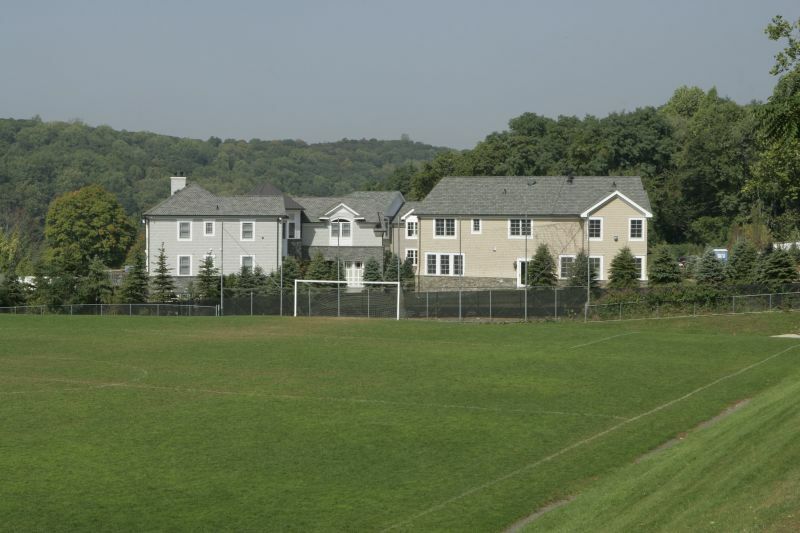 "A somewhat quiet and generic suburban village with a great school system"
Ardsley, not to be confused with Ardsley-on-Hudson, is a 1.3 square mile village located in the larger town of Greenburgh, NY. 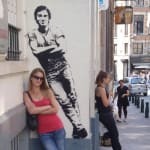 It has some lovely homes on quiet and winding tree-lined streets and a tiny downtown area, but it can feel a tad small and inconsequential to some, like more of a pass-through than a final living destination. However, it is centrally located and close to bustling Yonkers and the endless shopping, food and entertainment possibilities on the popular Central Avenue Strip which is less than ten minutes away. That being said, Ardsley itself isn’t devoid of amenities. In and around the small downtown area and at the modest Ardsley Shopping Center you will find a fair amount of services including a handful of banks, a couple of pharmacies, a hardware store, a nail salon, a pet groomer, a car wash, a florist, a UPS store, a post office, a Laundromat, a music studio, a wine store and a DeCicco’s food market. There are quite a few decent restaurants, both chain and independent, including Bubba’s Tavern, Ardsley Pizzeria and Ardsley Pizza in the Square, Mina’s Pizza Pasta Restaurant, a Carvel, a Starbucks, Golden Wok Café, Fiesta Mexicano Restaurant, Pumpernickel Restaurant, Nishi Japanese Restaurant, Calcutta Wrap and Roll, La Catena Italian Restaurant and Thai House Restaurant. 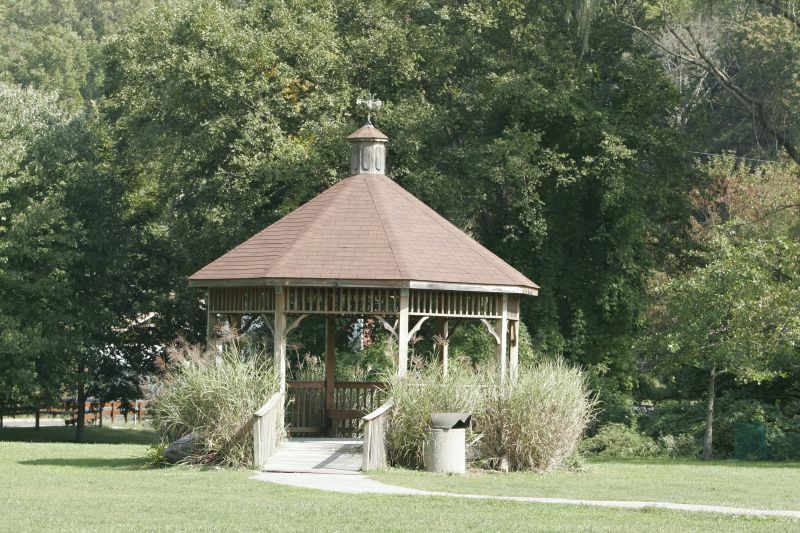 There is a small but fairly nice park, Ashford Park, which houses a playground, a playing field, basketball courts, tennis courts, some picnic areas and even a gazebo. 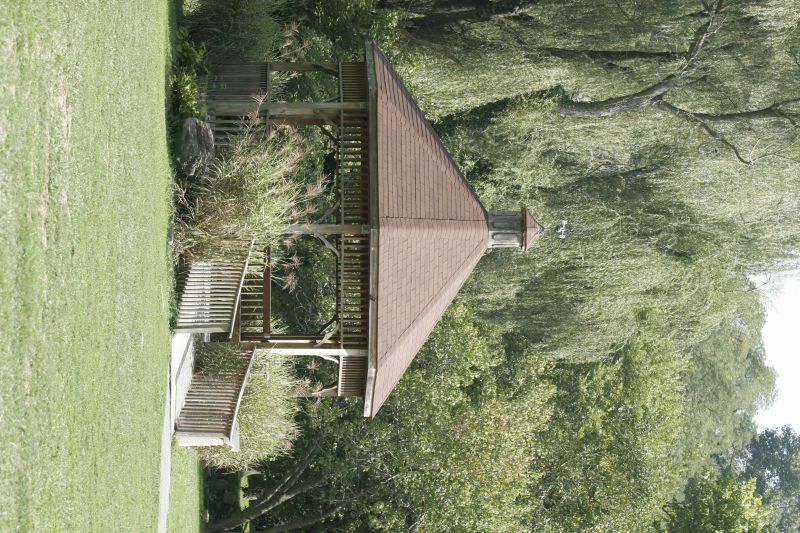 The village also has a well developed parks and recreation program. Ardsley is pretty safe and the crime rate is relatively low. The school system is excellent. The median SAT score is 1786 and it is reported that 99% of its high school students do go on to attend college. 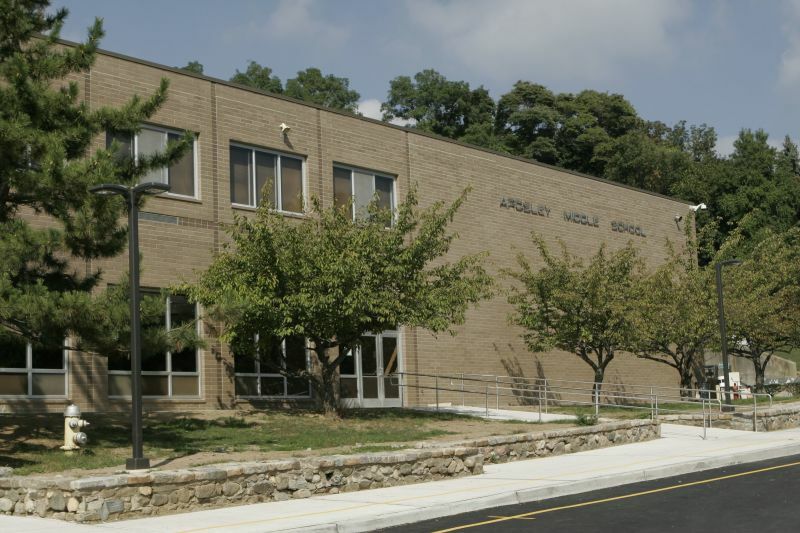 Ardsley is 73% White, 17% Asian, 6.5% Hispanic and 2% Black. 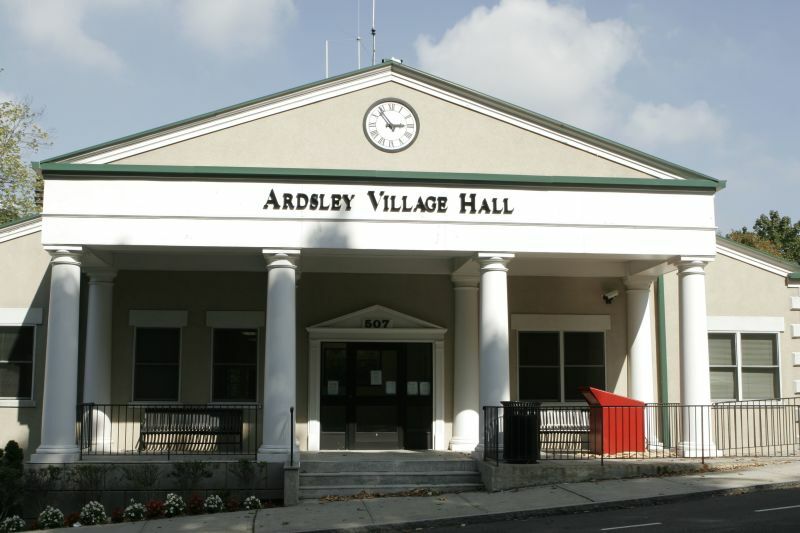 The population of Ardsley is 4,452 people and the median age is 42. .
Ardsley is a small village sandwiched between two of Westchester County’s major highways. It occupies a little over one square mile, with a population of approximately 4,300. The village developed as a residential area mainly after World War II; most of the homes are splits and ranches built during the 1960s and 1970s. 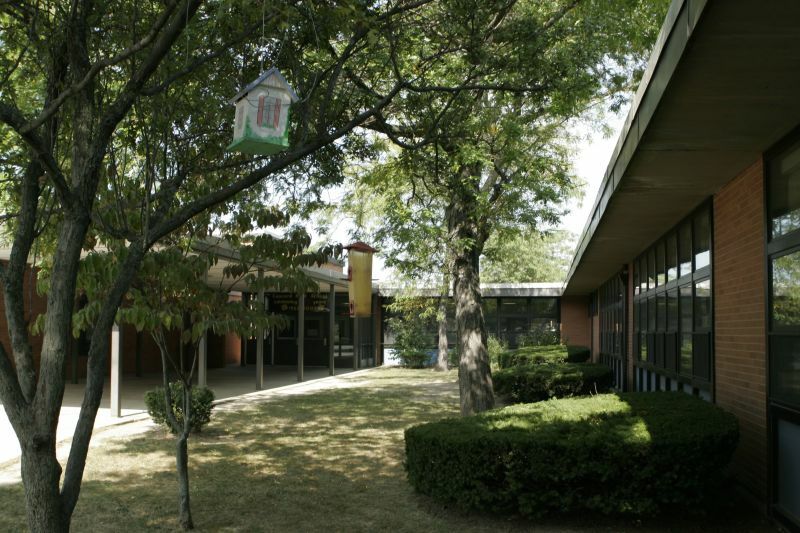 Though the town lacks the picturesque quality possessed by its neighbors Scarsdale and Hastings, Ardsley is nonetheless a sought-after place to live for its proximity to the city and excellent schools. The town’s location makes is a great choice for commuters. Though Ardsley does not have its own Metro-North station, Dobbs Ferry and Hartsdale are both easily reached and make the trip to Grand Central in about a half hour. Interstate 87, the Saw Mill Parkway and the Sprain Brook Parkway are easy to get to for car commuters. 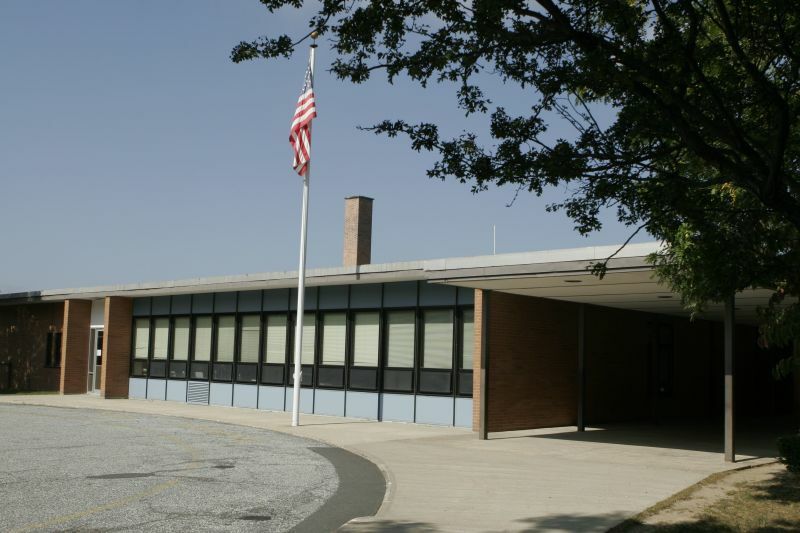 Ardsley’s schools are excellent. There are 2,200 students in the district. Only half of the students reside in Ardsley proper; the rest hail from parts of Dobbs Ferry, Irvington, White Plains, Hastings, Scarsdale and Hartsdale. 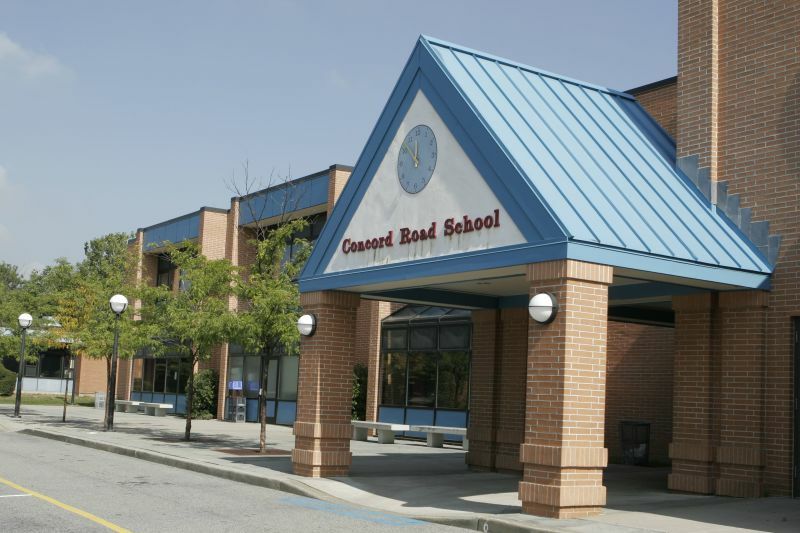 There are three schools in the district: Concord Road Elementary, Ardsley Middle School and Ardsley High School. 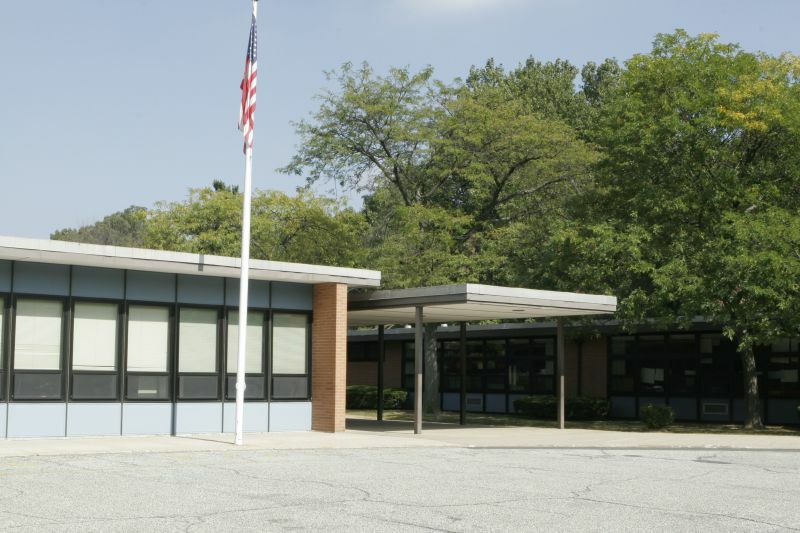 Parents who elect to settle in Ardsley often cite the district as one of the primary factors in their choice. 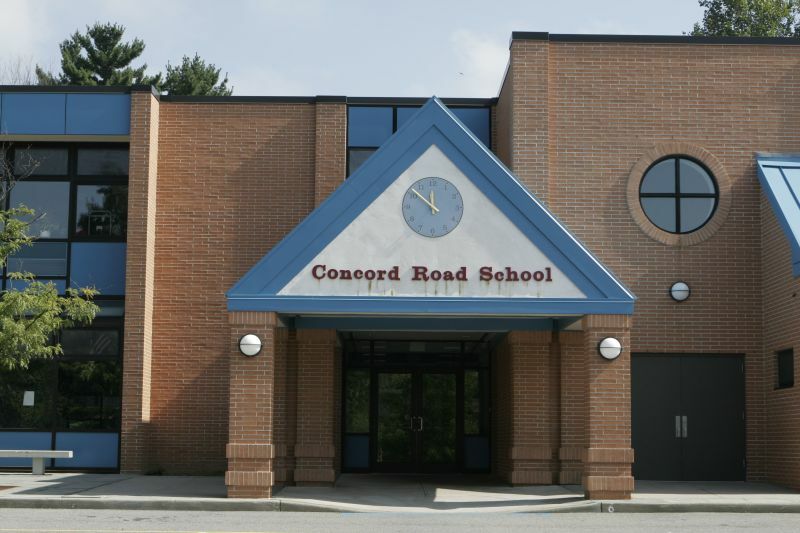 The high school offers many honors and Advanced Placement classes; all three schools have strong academic programs and extracurricular programs. The town’s recreational programs are also a major draw. 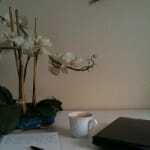 There is a community center with a Youth Advocate, a social worker who is a resource for children and teens. The programs offered include basketball for adults and kids, chess, pee-wee soccer, and skateboard clinics. Ardsley has a strong art scene as well. It is one of the four towns served by the Rivertowns Arts Council. 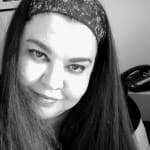 This organization works with to provide residents of Ardsley, Hastings, Dobbs Ferry and Irvington with arts education programs and events. The median house price in Ardsley is on the rise. When the town was in its early stages of development, there was a large gap between prices in Ardsley and prices in the more exclusive surrounding towns, but today the gap has shrunk. In recent years a limited number of larger homes have been built on the few remaining plots of empty land. There are many properties over a million dollars, and at the other end of the spectrum, there are small single family homes and condos. The current median price is $450,000. 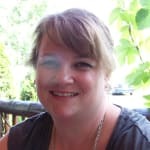 "A Quiet Town with a Close-Knit Community"
Want a small town country atmosphere with a close-knit community? Then you’ll want to live in the flourishing town of Ardsley, NY. While it has a similar name as Ardsley-on-Hudson (located in the nearby town of Irvington), Ardsley is a village all its own, part of the greater town of Greenburgh, NY. Positioned along the now busy Saw Mill River Road, Ardsley has a colorful history. Given the major road’s name, you won’t be surprised to learn that there was once a saw and gris mill in Ardsley. You might be surprised to find that what is now the municipal building was once the town’s schoolhouse, destroyed in a fire back in the 1800’s---or that the original population was one of Wappingers Native American tribes, the Wickquasgeeks, before they were taken over by the Dutch and the British in the later 1600's. Ardsley was actually once called “Ashford” after the town’s main street, Ashford Road, which was once used by the Native Americans as a trail that would take them from the Hudson River all the way to the banks of the Long Island Sound. Ardsley isn’t cheap (housing prices range from the $600,000s to the $800,000 and above), but the town is well worth the high prices. Its schools have excellent SAT scores (one of the highest in the entire county), and their after-school programs (offering such things as Chess) are stellar. Seniors are very welcome in the town of Ardsley, as there is a bus that can take you wherever you want to go, and the community center offers card games, board games and free coffee, as well as a place to simply take it easy and meet new friends. The library has a teen center and an amazing children’s program (join the teen book club or learn pottery with the youngins, for example). Houses around here aren’t cheap, but the price is worth it. You’ll be right near comfort shops like Carvel, Dunkin Donuts and Starbucks, as well as DeCicco’s Farm Market, a UPS store, and Ardsley Hardware. There’s the Riveria Bake Restaurant and Mina’s Pizza and Pasta, great places to take your family out for a meal---and Life: The Place To Be is a fantastic arcade, and a great place to have your next birthday bash. Train stations are available at nearby Dobbs Ferry, Scarsdale, Ardsley-on-Hudson (Irvington), and the Metro-North Station in Tarrytown. 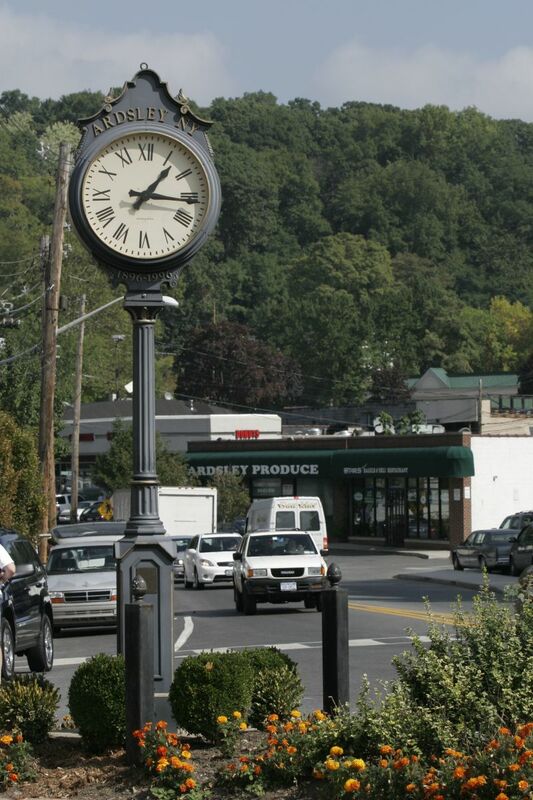 "A small town in the thick of things...."
Ardsley is one of the neighborhoods in the larger town of Greenburgh. 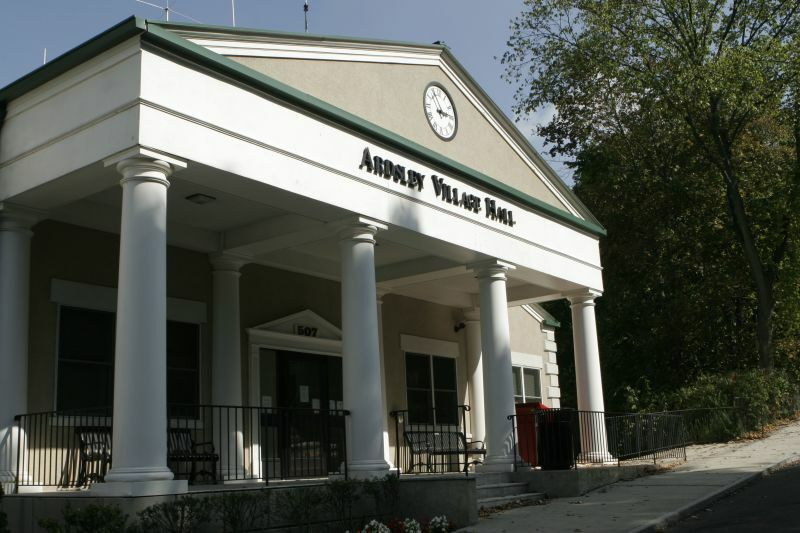 It is hard to really say anything definitive about Ardsley exclusively because it really is in the middle of Greenburgh and Westchester and very inter-linked with neighboring communities. Ashford Avenue is a central artery to the county and this is an advantage and disadvantage. 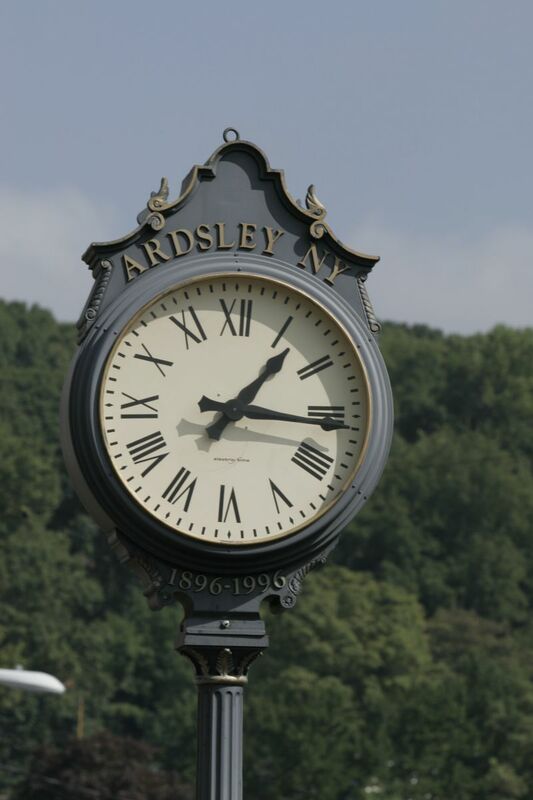 Ardsley is well-connected but also sees a lot of traffic, especially during those peak commute hours. Given that it is in the center of the county, it cannot real boast great water views like some of the other towns perched on the Hudson or the Long Island Sound. 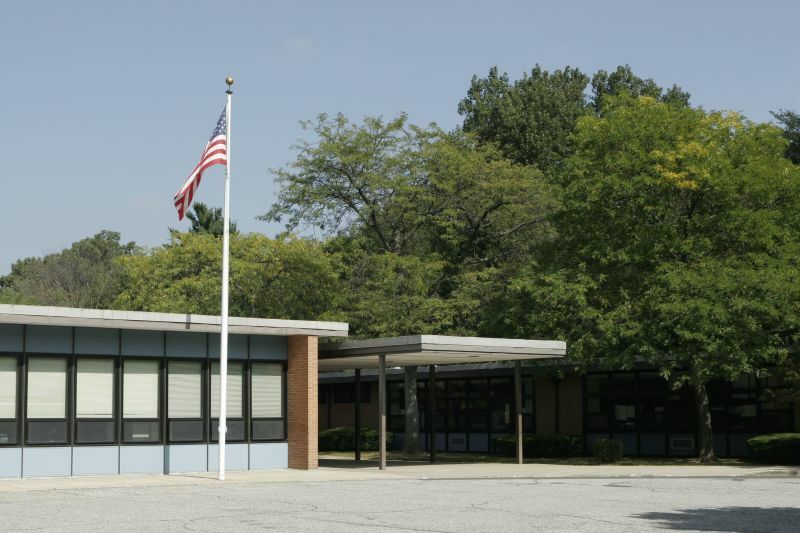 However, it can boast of an excellent school district – the Ardsley Union Free School District. Ardsley being part of Greenburgh means its community services such as a pool are not necessarily in town. 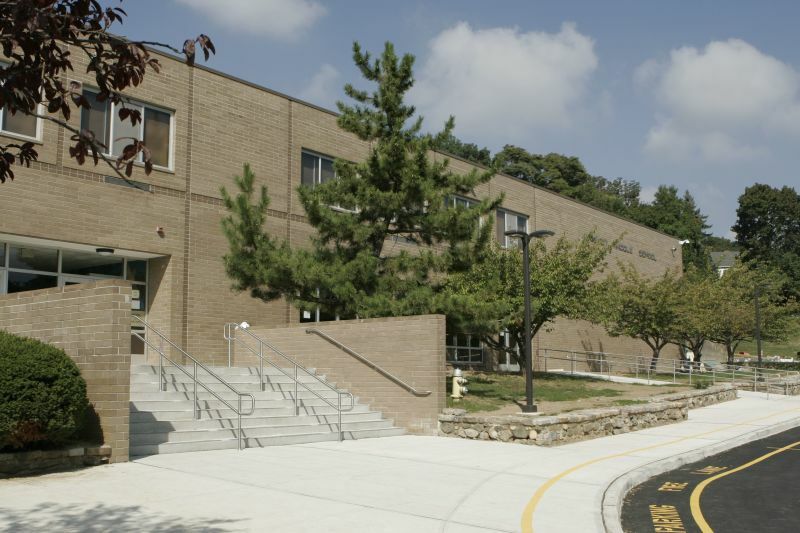 The Greenburgh facilities are very good and so the community can enjoy the benefit of that. 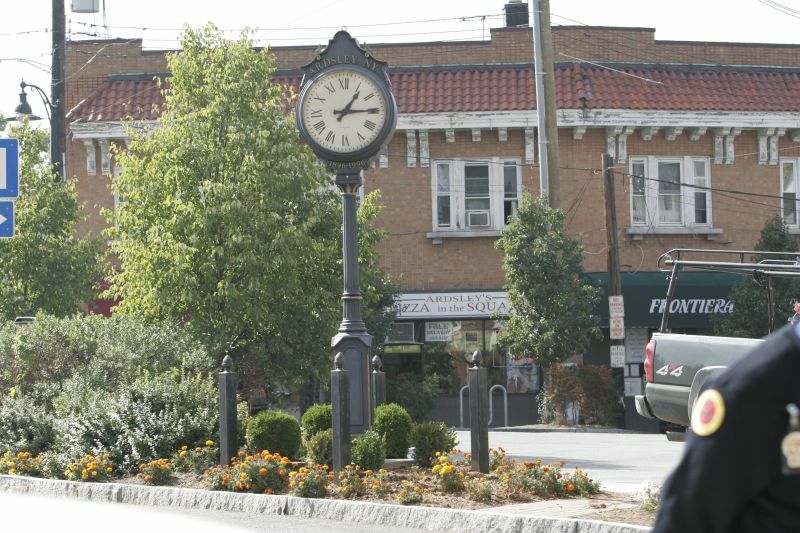 There isn’t quite a downtown in Ardsley, more in the nature of a few strip malls. 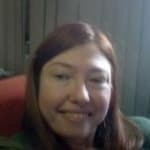 But it is convenient for some immediate shopping and given that Yonkers and White Plains aren’t that far away, there’s access to anything you want within driving distance. Ardsley does not have a train station but it is driving distance to New York City and this is one the reasons for the growing population density here. 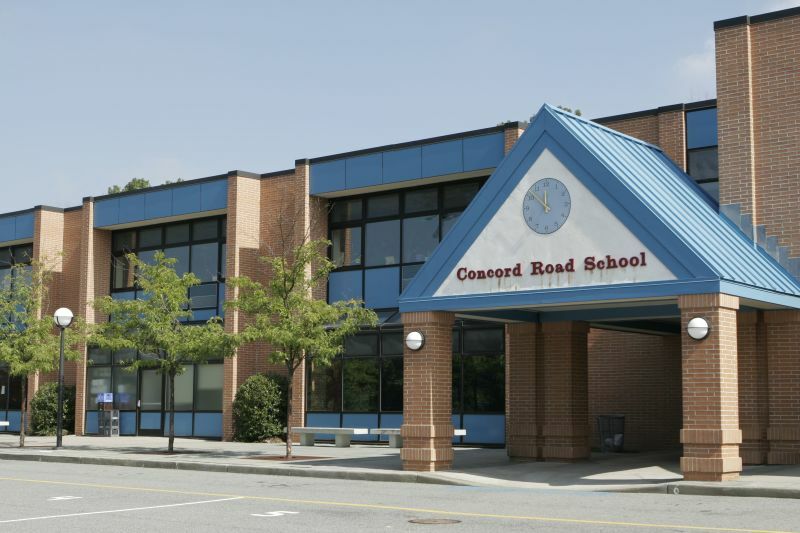 The old Cape Cods and split levels have been joined by newer colonials over time as the demand for housing has grown over time. 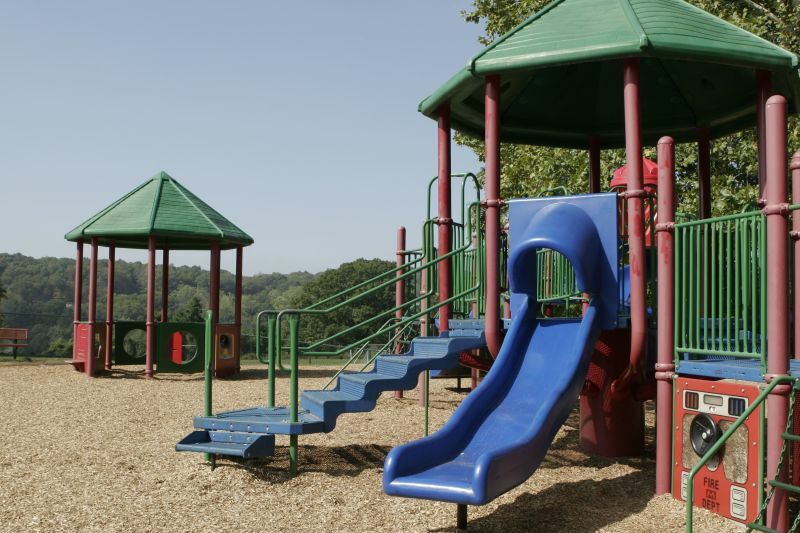 Ashford Park and McDowell Park, with their tennis courts, basket ball courts and baseball fields, provide nice places for the children and families to participate in activities.